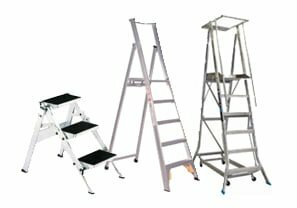 Browse our extensive range of access equipment, including ladders, step stools and work platforms. We have a range of solutions for access equipment and deliver our products Australia-wide. 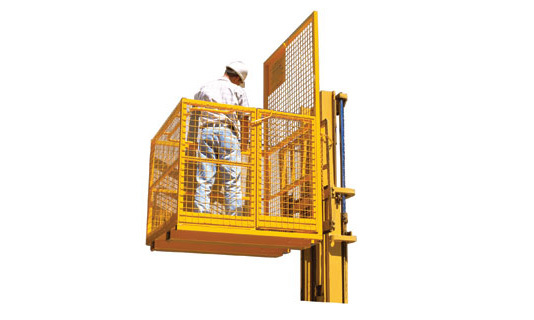 We provide the right access equipment for your specific project needs. We have ladders, step stools, and work platforms to suit most industries including building and construction, maintenance, warehousing, and retail. 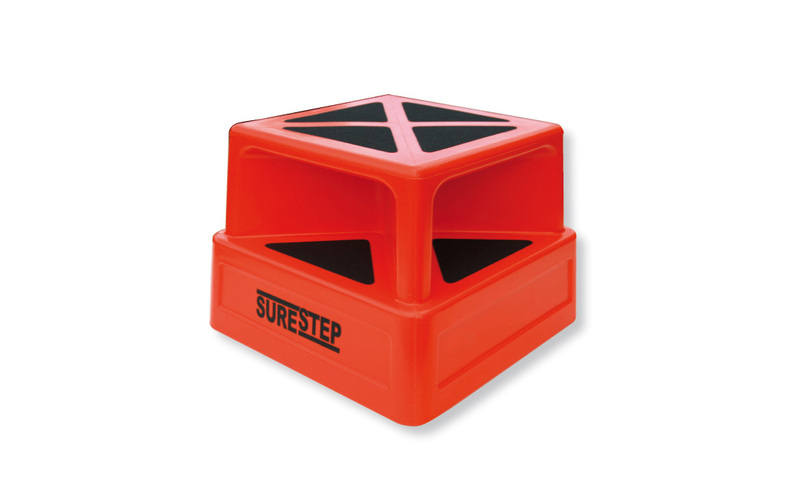 Our access equipment products are designed strictly in accordance with Australian Standards to ensure your safety.